Our own brand blinds for VELUX ®, Fakro, Dakstra, Rooflite & Keylite windows. 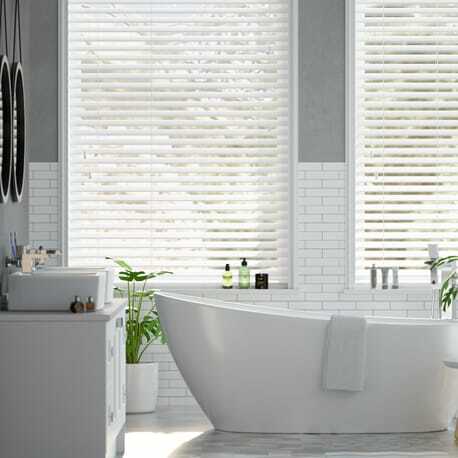 Need a blind for your bathroom? The solution is here. Whether it's a hot and steamy room or you just want a bit of privacy, our dedicated page has just what you need. 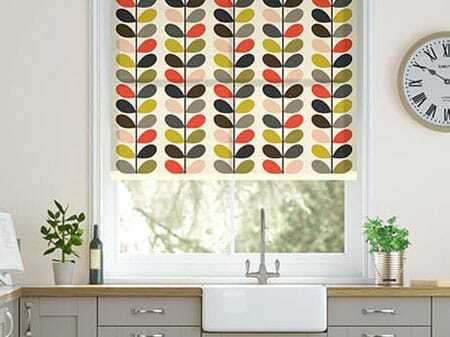 Find out all there is to know about kitchen blinds right here. From waterproof material to magic screen rollers we have all the info in one place to help you decide. 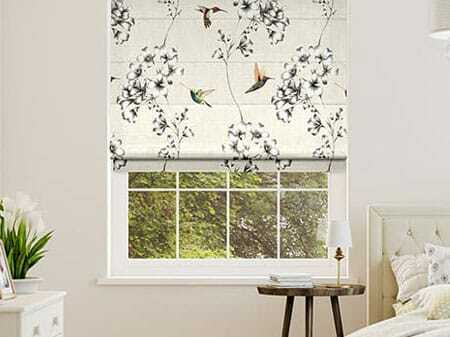 Discover the perfect blind for your bedroom. Create a relaxing haven, go simple and stylish or take the cosy route. It's all here in our special bedroom blind guide. 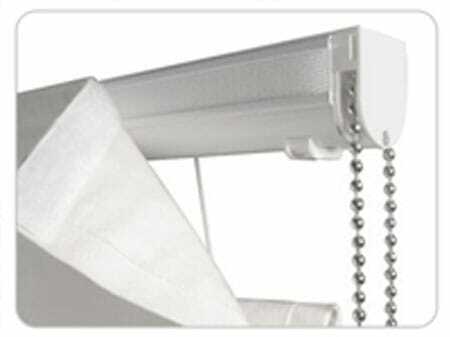 Our Deluxe Perfect Raise system makes raising and lowering your blind completely effortless. Get perfect folds every time. Don't settle for anything less. 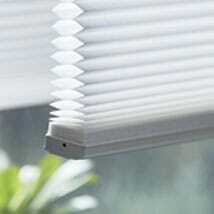 Measuring for your new blinds couldn't be simpler. Our easy instructions guide you through the measuring process for the fitting you want. The rest is down to us. 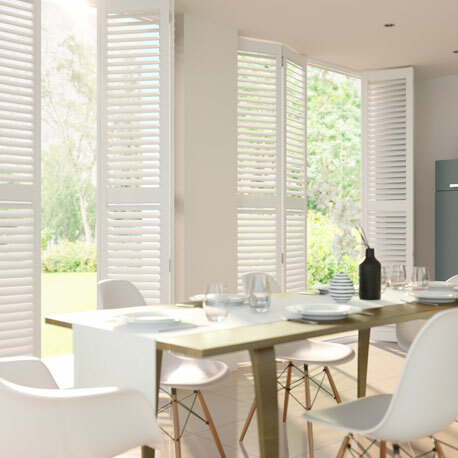 All of our blinds are so easy to install and, with personalised fitting instructions for your order, the process is even simpler. Access them here to ensure a perfect fit. We're proud to have served over half a million customers to date and your feedback helps us to continually improve our service. Hear what our customers have had to say. 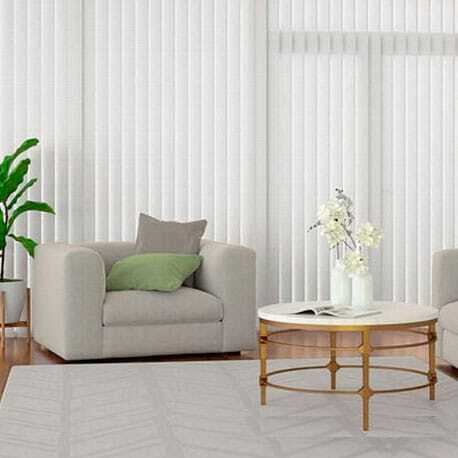 Made to measure, made simple is what we're all about here at Blinds 2go, with a whole spectrum of colours, materials and patterned blinds to go in every home. No matter whether you're looking for something soft, something traditional, something modern or just something completely out of the ordinary, you'll find exactly what you're looking for, including some designer gems. 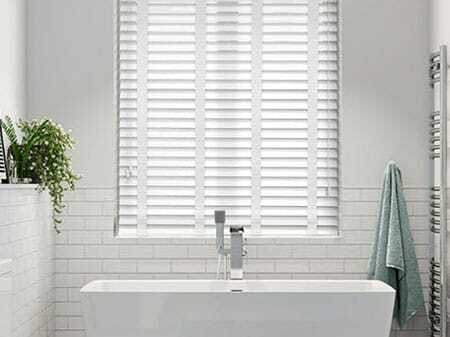 Finding your perfect blind couldn't be easier, with free samples available across the whole site, low prices of up to 70% off those you'll find on the High St. and fantastic customer services, all as standard. 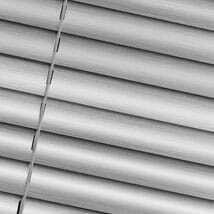 So with wooden, roller, roman, vertical, venetian, conservatory, roof and children's blinds, as well as shutters all in one place, there's no need to go anywhere else than Blinds 2go ! Excellent service and product. 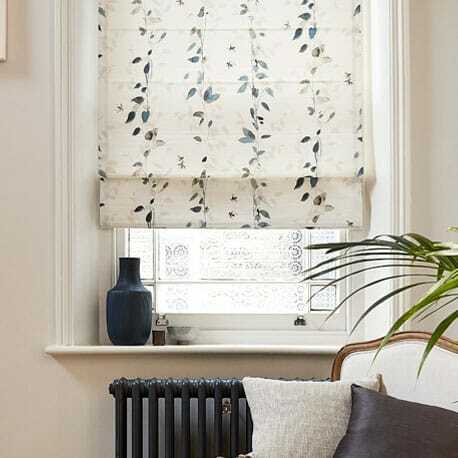 I have moved a number of times in recent years and each time Blinds2go is my first choice for blinds.